I just thought I would show off some more awesome illustration work. 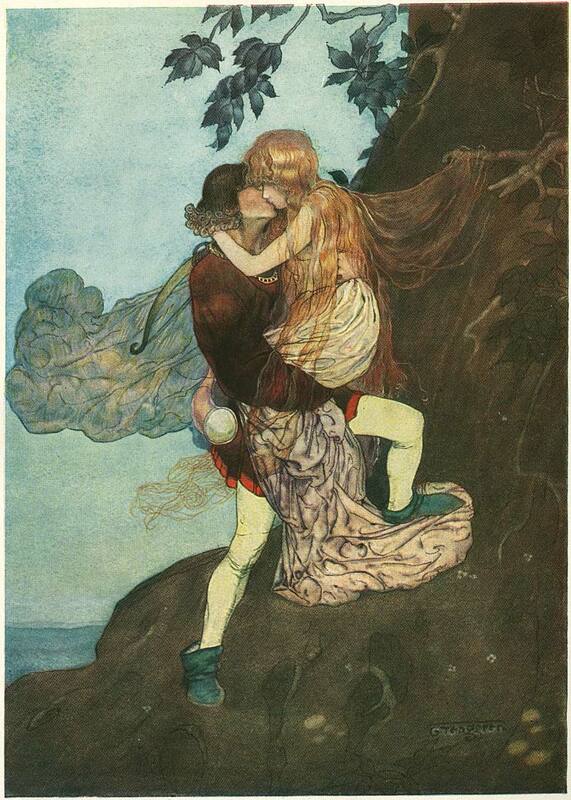 I went looking for these illustrators one day when i was having flashbacks to some awesome childhood storybooks. 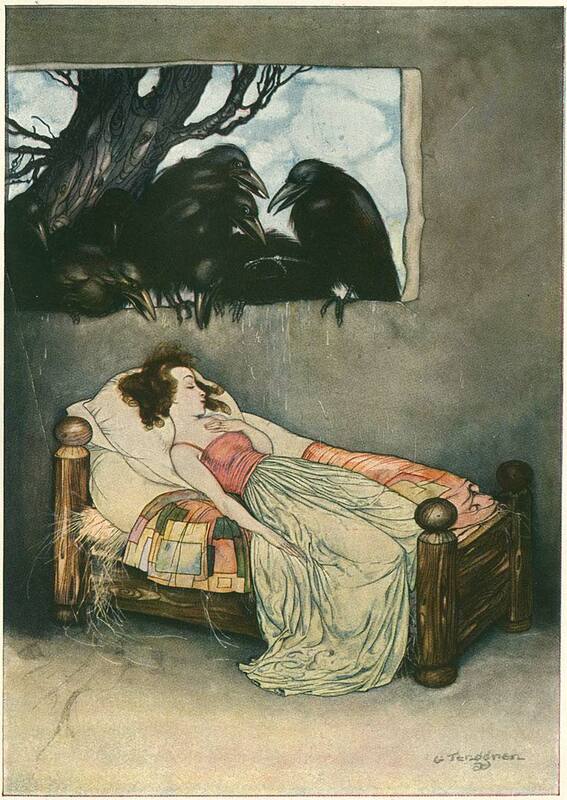 Tenggren was a Swedish illustrator, Gruelle American. 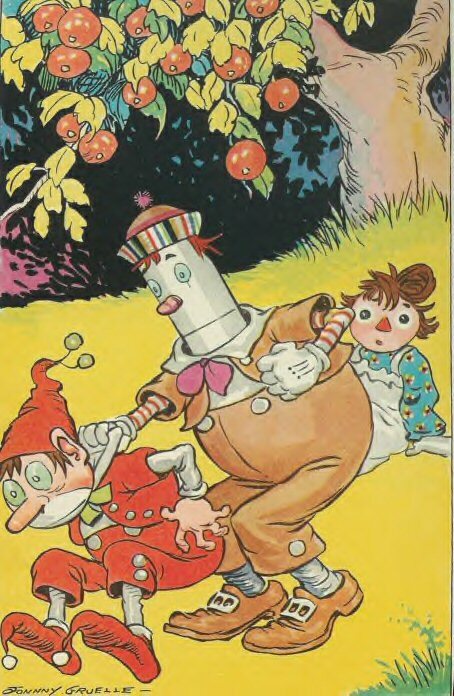 They were both born in the late 1800’s, both worked on various children’s books. 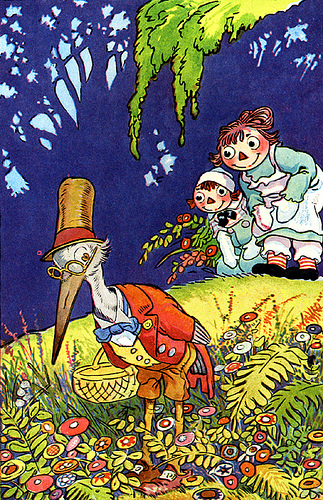 Tenggren had a career with Disney and had a hand in Snow White and the Seven Dwarfs. 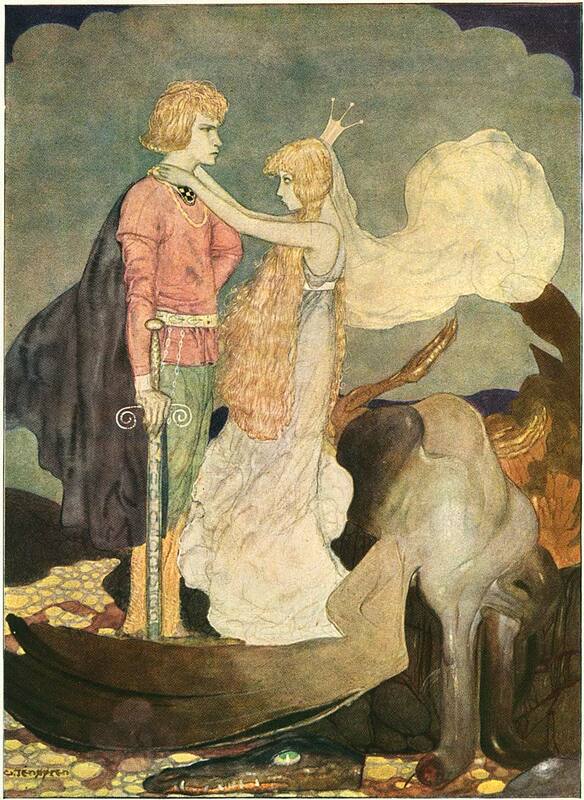 He also illustrated Grimm’s Fairy Tales which from what I’ve seen is full of amazing and extremely imaginative artworks! 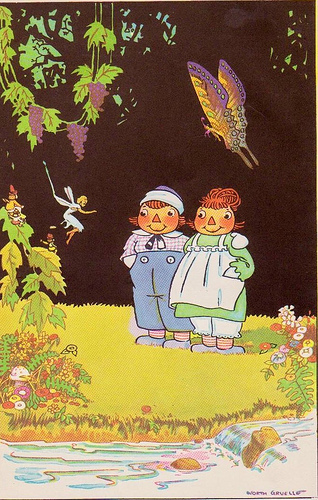 I remember I had this awesome snow white book which I believe he did the illustrations for. Gruelle I remember because he illustrated the Raggedy Anne and Andy books. 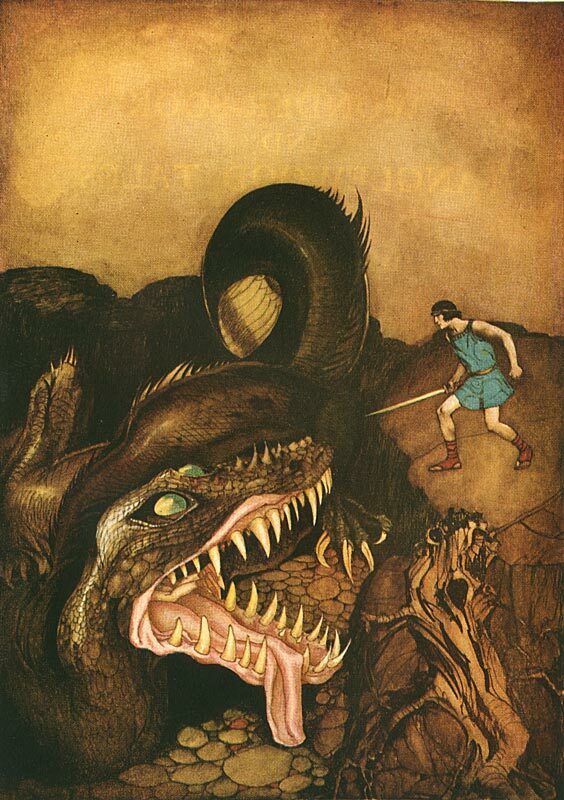 I LOVED those illustrations as a kid. They are kind of weird and creepy and wonderful. Anyways here are some images for you to see!